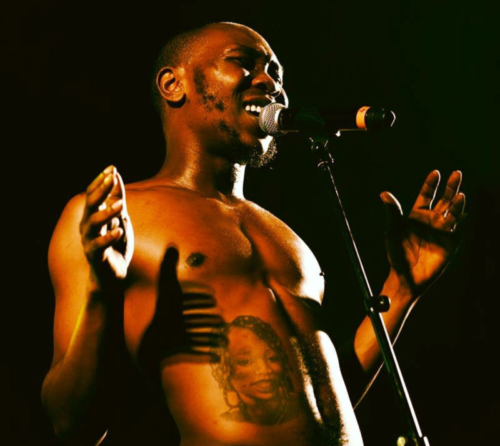 Son of Afrobeat legend, Seun Kuti has a word for contemporary Nigerian artistes who insinuate they’re anything close to his father Fela Kuti. 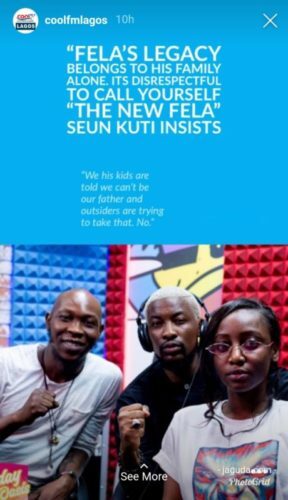 The Afrobeat singer and Saxophonist made this remark with on Cool FM, Lagos for an interview. He maintained the the sum total of Fela’s heritage and legacy was strictly for his immediate family. 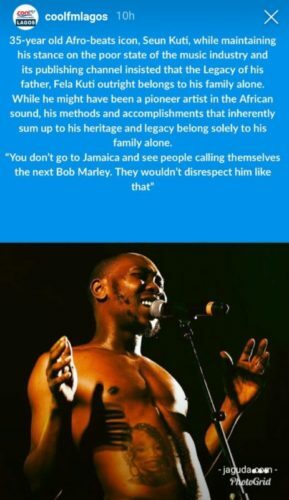 He made an inference that people or Jamaican artistes don’t walk around Jamaica calling themselves the next Bob Marley. Read through these post below.